Karl Lagerfeld is famous for many things, including his presumptuous comments — but his latest statement, regarding Adele, was totally extraordinary even for such fashionista he is. 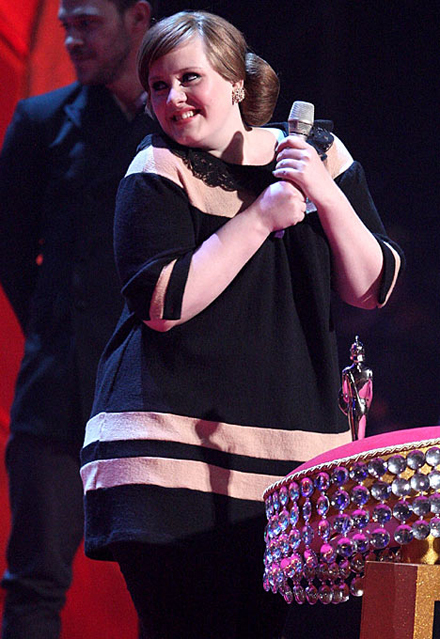 If Karl wanted to compliment Adele, he should have kept his opinion about her curves to himself, it’s rude after all! 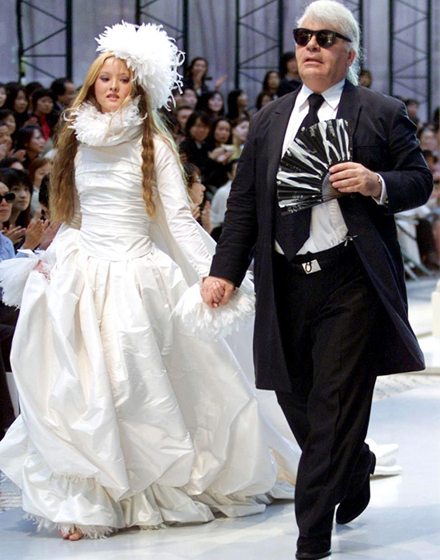 Luckily for Adele, she doesn’t need Karl by her side — she has a prospering career and a Vogue cover on the way. Huh, here i absolutely agree with him. I guess M.I.A. shouldn’t have done it. 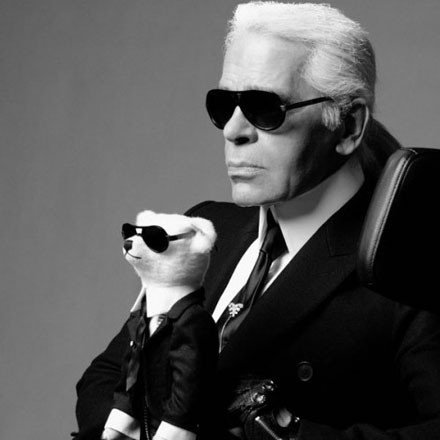 Karl went on to talk about the ‘very ugly’ men in Russia. This one made me laugh so much! Maybe Karl was so unlucky to see any ‘handsome’ men? Anyway, I have many friends in Moscow, they all are so cute!!! 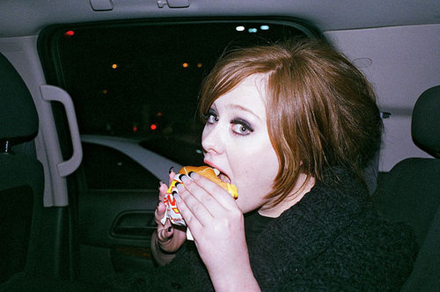 I guess the Chanel honcho’s comments will be met with controversy as Adele has often spoken freely about her overweight. But the Rolling In The Deep hitmaker is adamant she’s happy to embrace her fuller figure no matter what the view of people like Karl. By the way, Karl was plump too! Why did he forget times when he was also a little too fat??? I dont think he was being judgemental. im overweight and while i do not think that being a modelesque size 0 is my goal in life, i would like to shed a little of the bulk and be more proportionate. 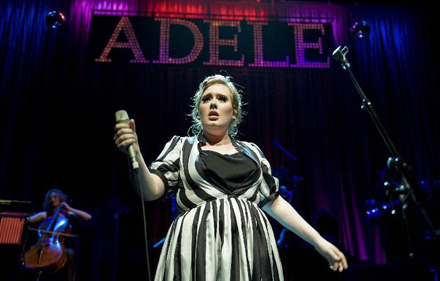 I think he meant that since Adele is really very good looking and has confidence, grace and style, but with a little less of her bulk(i dont mean being thin) she would get more points for looks. it wont make her singing any better of course. If i were her i would not get too defensive about it and just appreciate the compliment. And regarding him being overweight in his past, he evidently found a need to lose it all. All in all, he seems honest and not in a very hurtful way. I find Adele very inspiring.